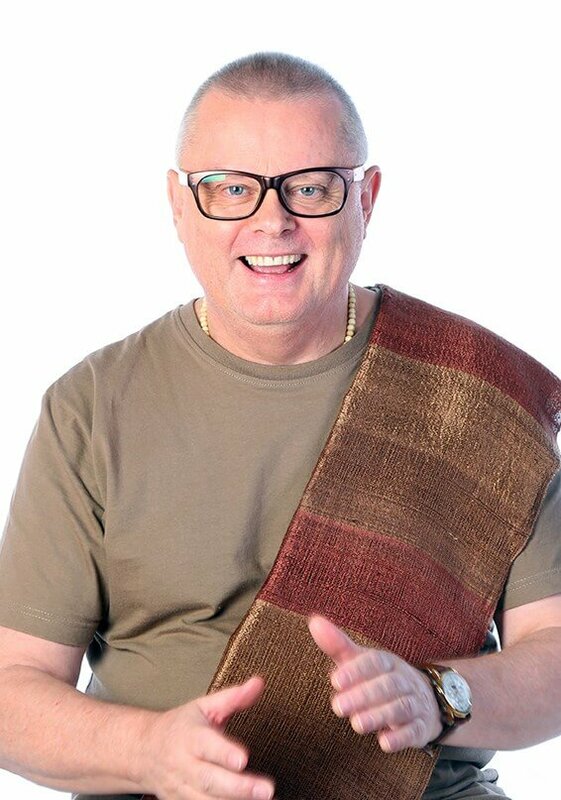 Jos van Boxtel, is an internationally recognised hypnotherapist and trainer of Ericksonian Hypnotherapy and NLP. Jos has an established practice and training institute in the Netherlands, integrating hypnotherapy with approaches like EMDR, NLP, Solution Focused Therapy and Neurosemantics. He specialises in treating phobias. 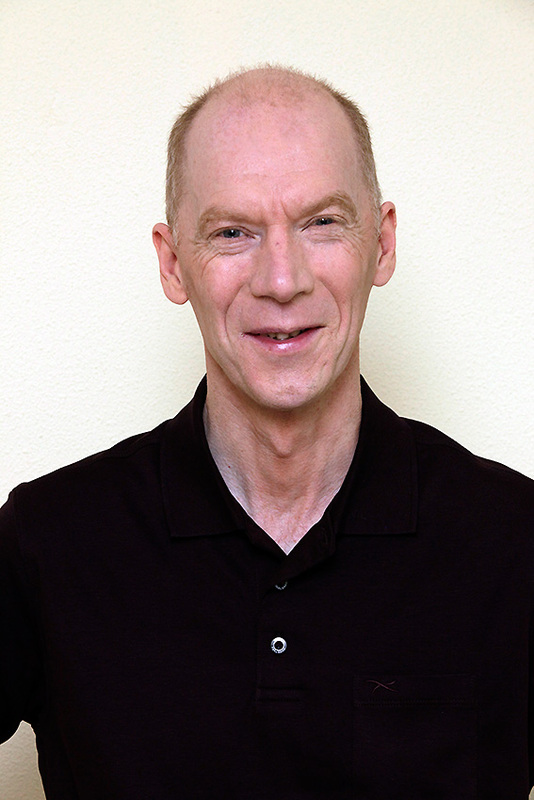 Jos has studied NLP in the US and Ericksonian Hypnotherapy in Germany and the UK. Jos has modelled the work of Stephen Brooks, the founder of the BHRTI, in considerable depth and is a leading authority on his approach to hypnotherapy. He is also author of the first of a series of Ericksonian Guides to be published in 2019. The first specialising in phobias.